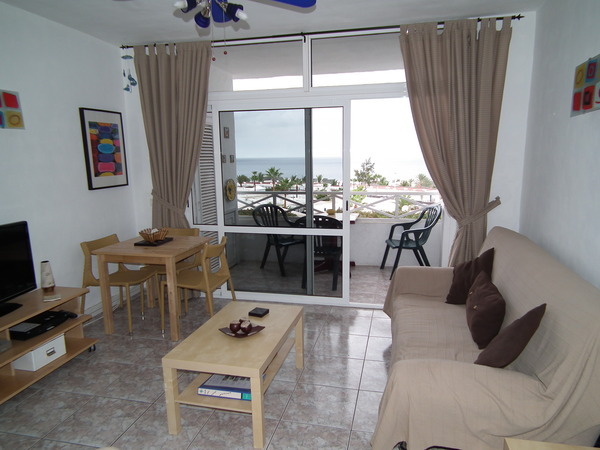 Check Out This Great Vacation Rental Condo Close to Disney. 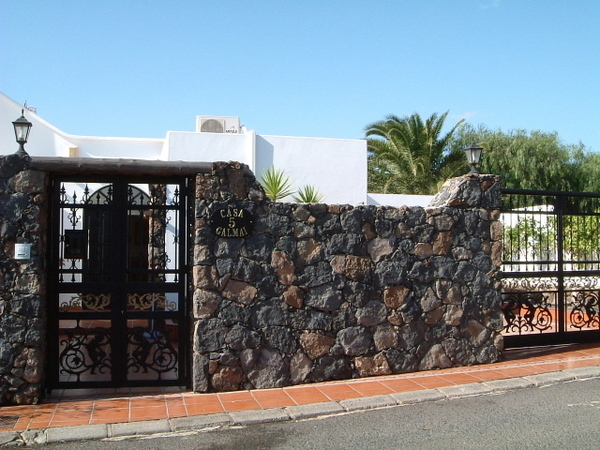 20% off 26 Sept - 31 Oct. Now £220/wwe--any casa. 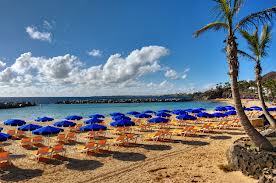 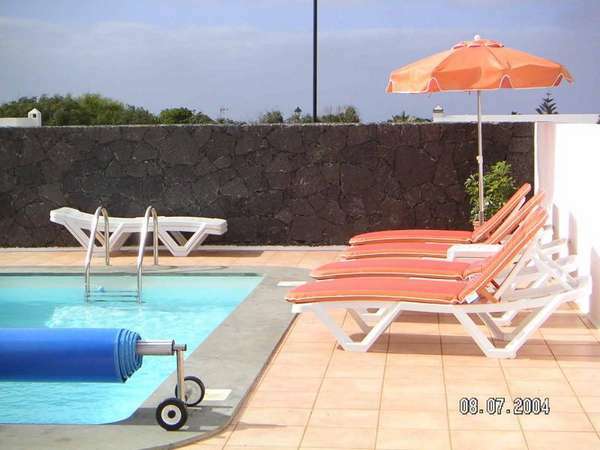 Free Upgrade This Week To a Premium Top Place Advertiser, With Any Advertising Package Purchased For Lanzarote. 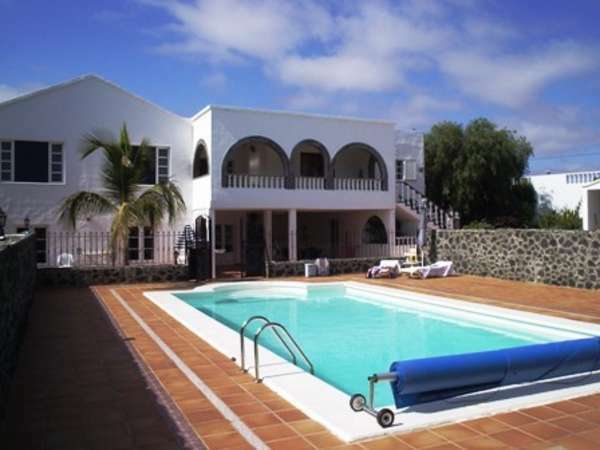 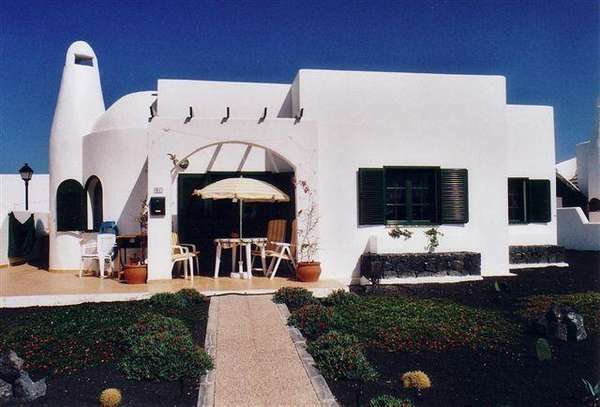 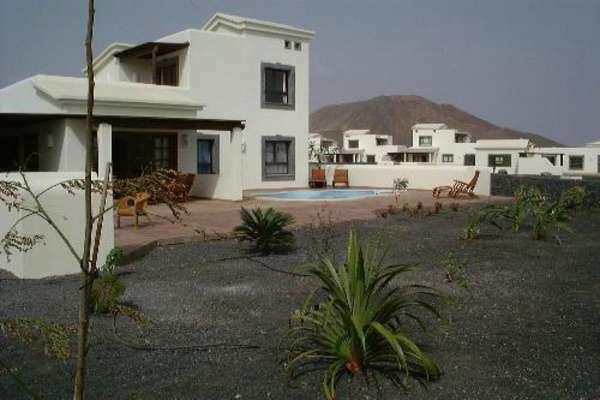 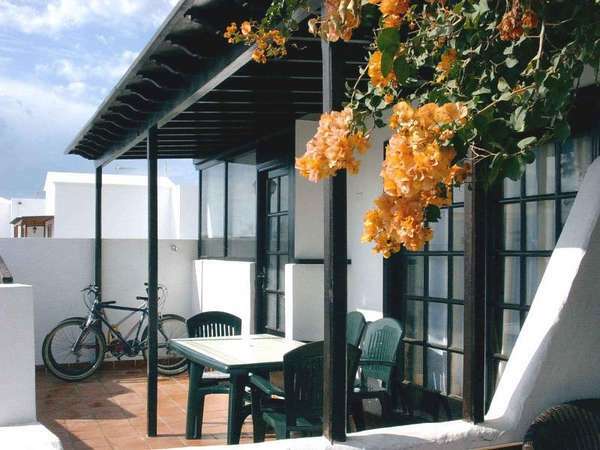 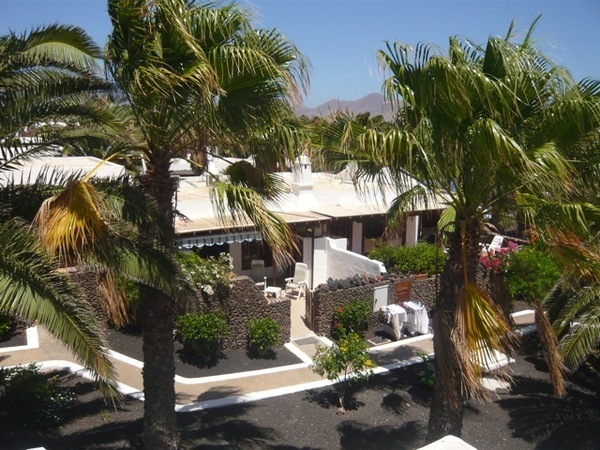 Holiday rentals by Owners in Lanzarote Canary Islands. 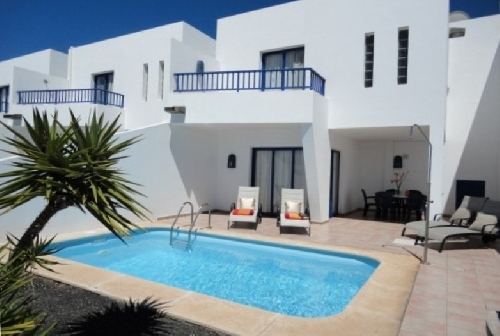 Book your next villa or holiday home direct from the owners commission free here today. 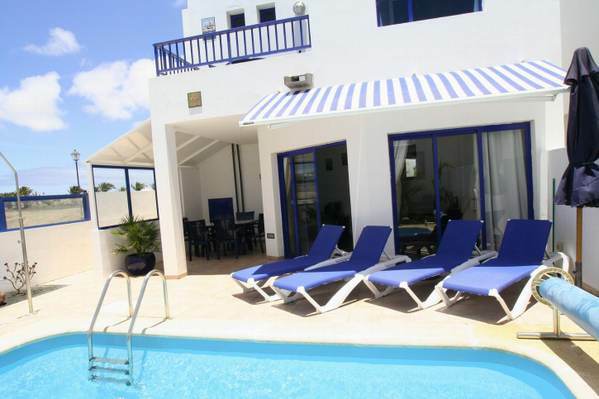 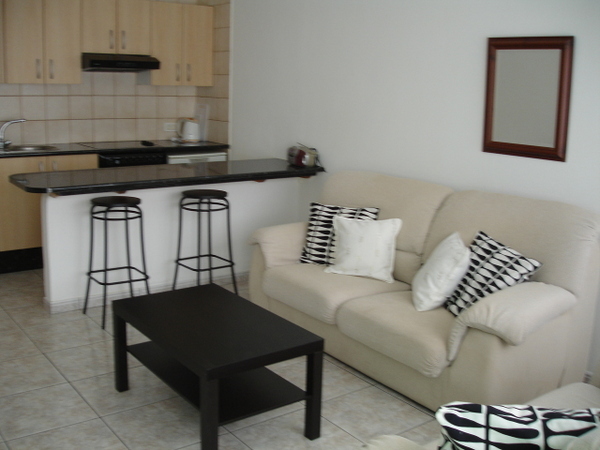 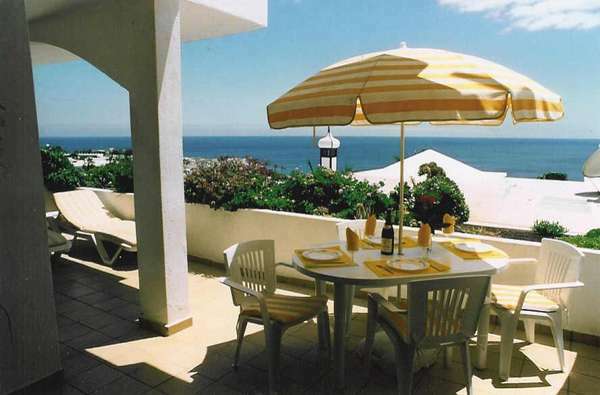 Please view our selection of rental villa and apartments for great value holiday accommodation.